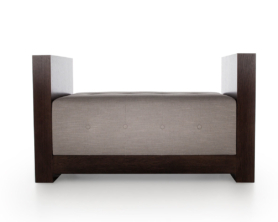 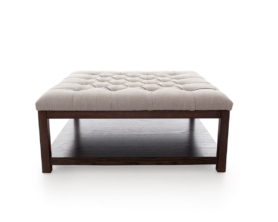 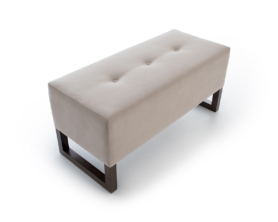 The elegant curves of the Gaston bench, complete with foam side bolsters, make it the perfect piece for a lounge or bedroom. 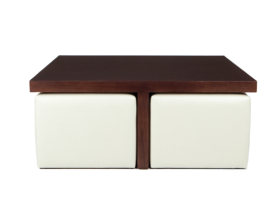 The Harris table and stool offers a versatile solution for any entertaining space. 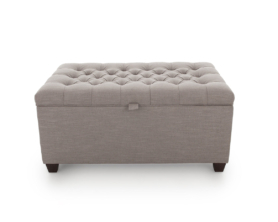 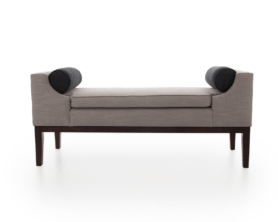 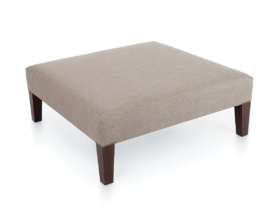 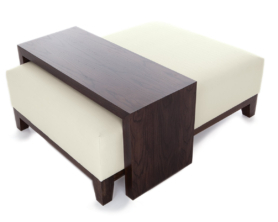 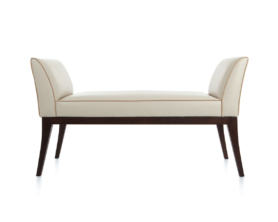 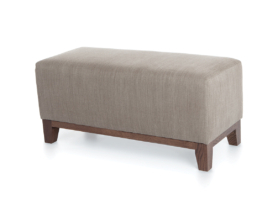 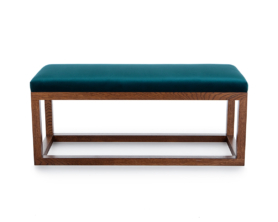 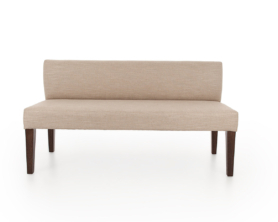 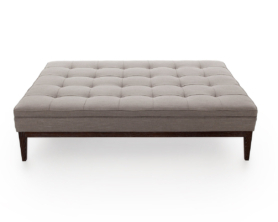 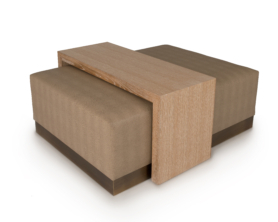 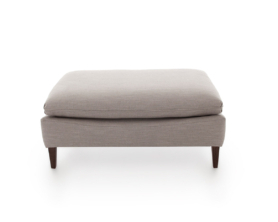 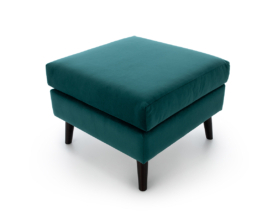 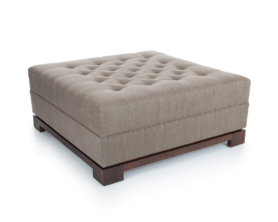 The Jolie bench is petite yet perfectly formed, with a gorgeous curved plinth and buttoned back. 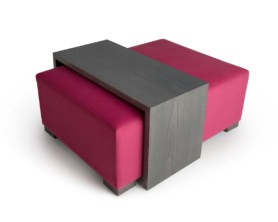 A cleverly designed stool/table offering additional seating that’s ideal for children. 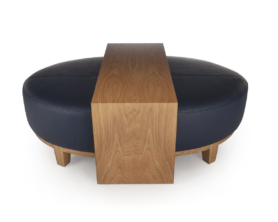 Quarter rotated grain on table top. 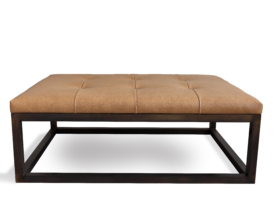 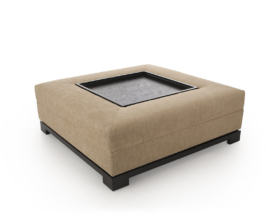 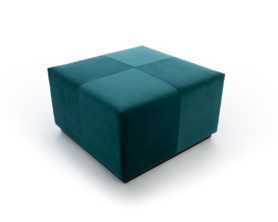 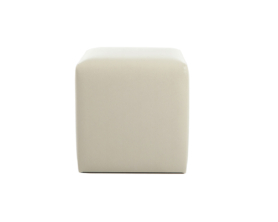 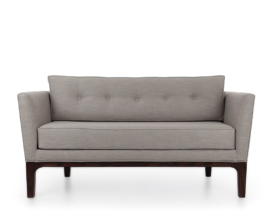 The Novar has a modern, clean shape with a comfortable seated top. 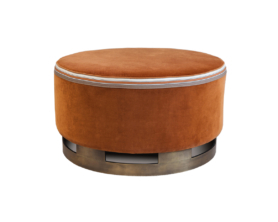 Renee’s distinctive metal plinth adds a touch of glamour to this versatile stool. 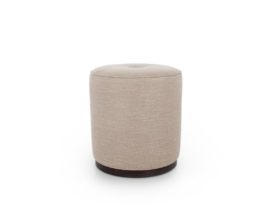 The Tiree stool offers a choice of metal plinth finishes and optional up and over tables. 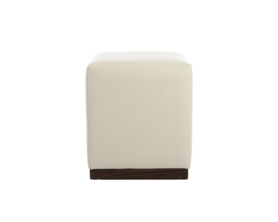 The elegant Victoria stool with its panel stitched top adds an air of sophistication to any setting.